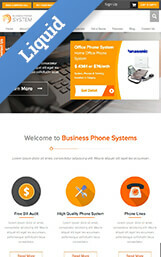 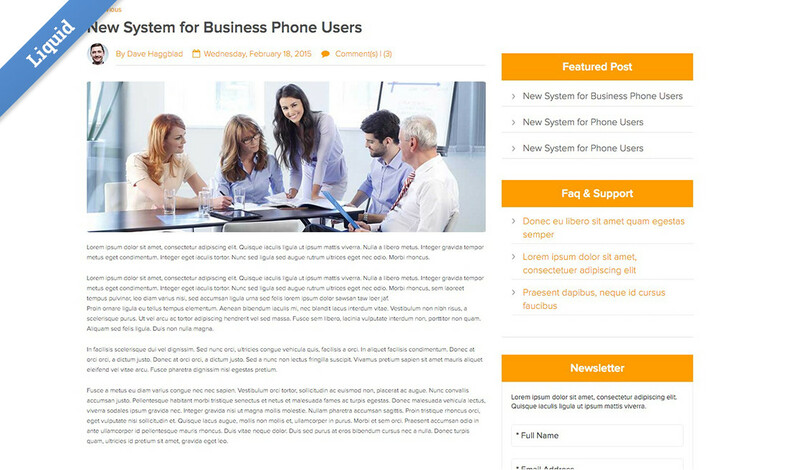 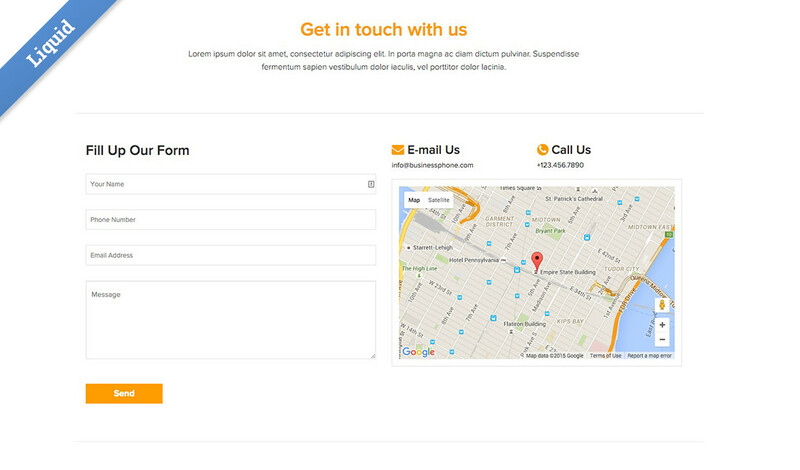 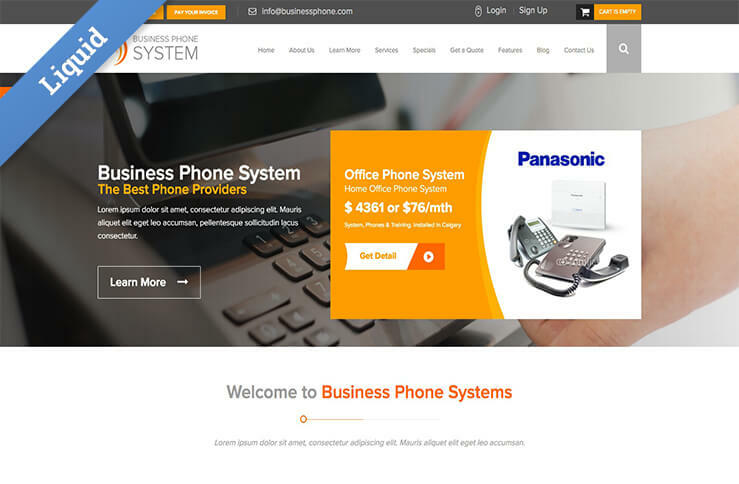 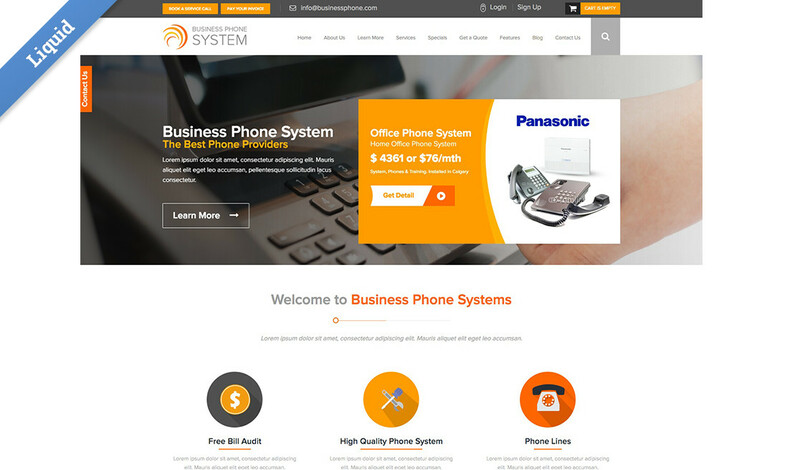 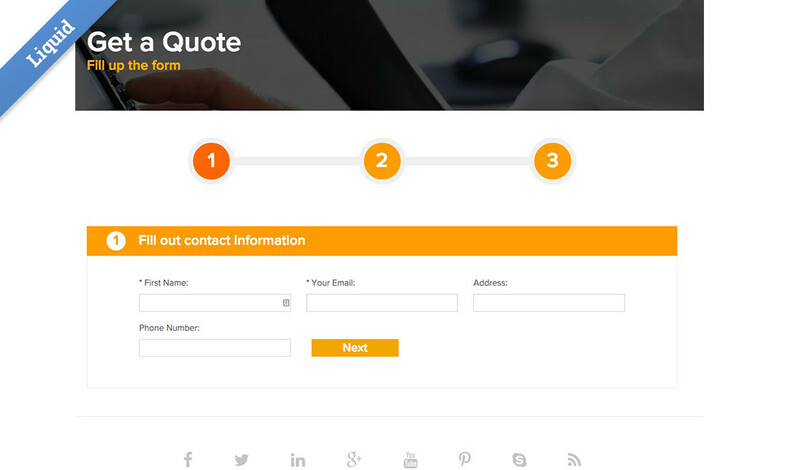 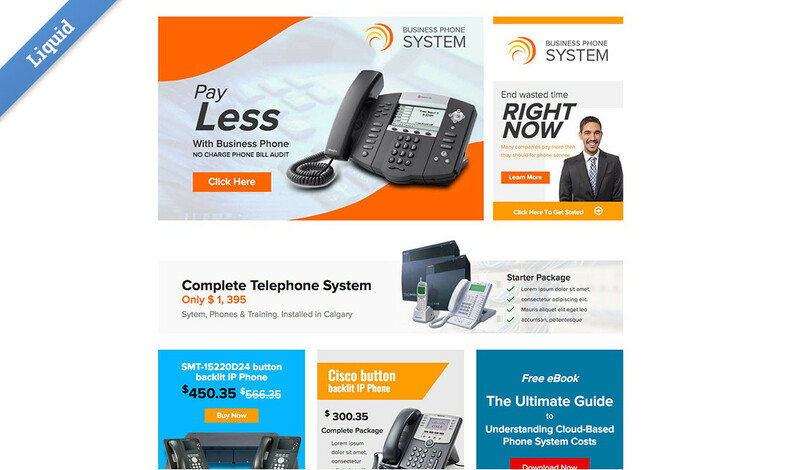 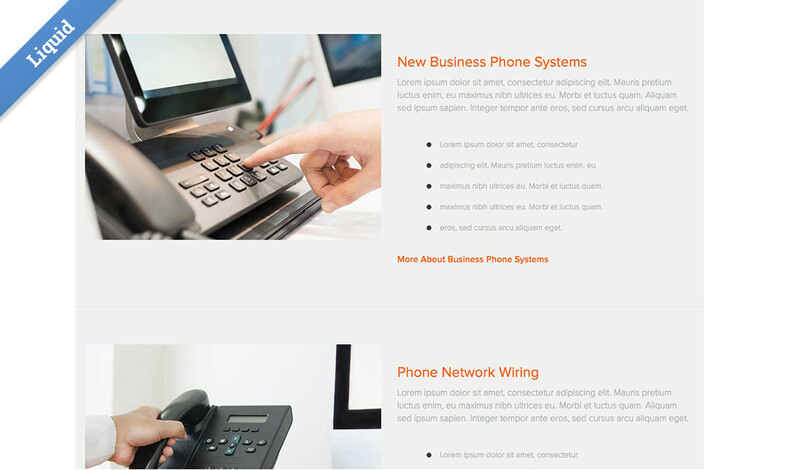 This template is themed for a Business Phone System Sales & Service business or a similar equipment and service company. 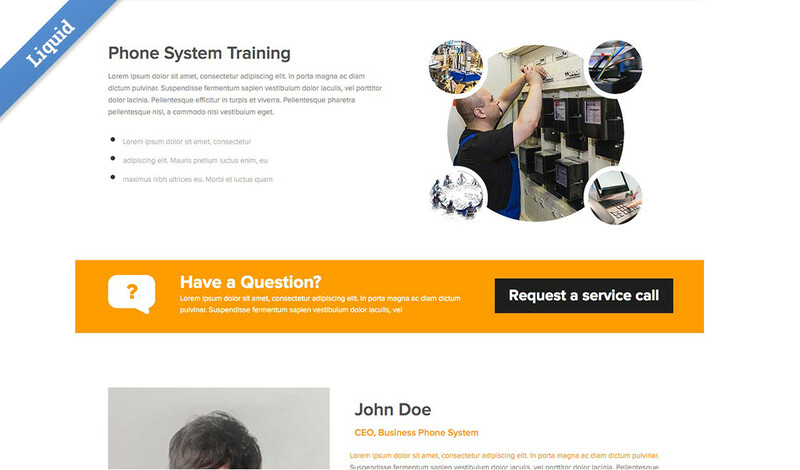 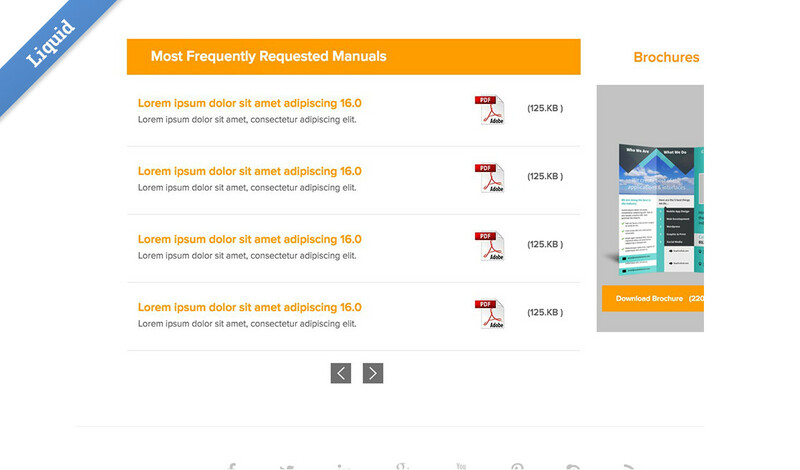 The template is designed to present both the equipment sales and the service sides of the business. 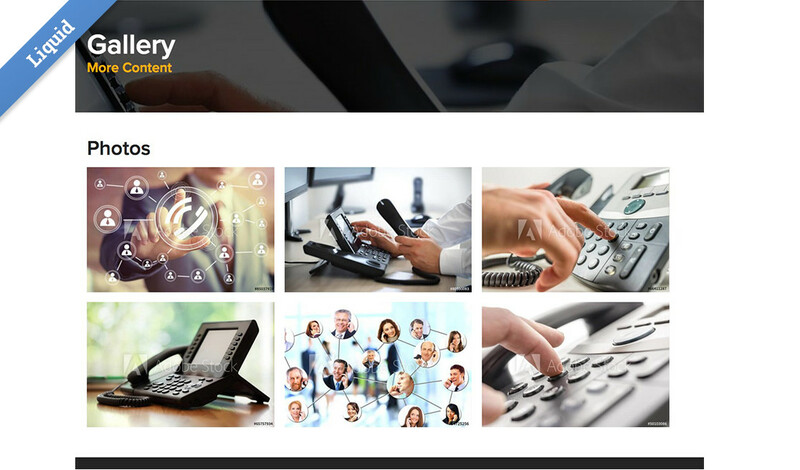 The Home Slider and Service sections, Partner Logos, Staff, Resources/Manuals, Services and Training Video sections are all web app driven, making it easy for you and your client to quickly add and update content.